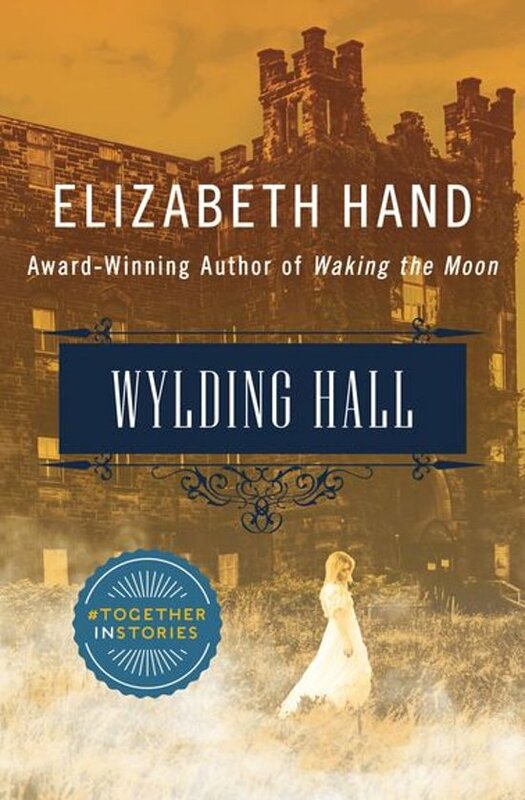 When the young members of a British acid-folk band are compelled by their manager to record their unique music, they hole up at Wylding Hall, an ancient country house with dark secrets. There they create the album that will make their reputation, but at a terrifying cost: Julian Blake, the group's lead singer, disappears within the mansion and is never seen or heard from again. Now, years later, the surviving musicians, along with their friends and lovers—including a psychic, a photographer, and the band's manager—meet with a young documentary filmmaker to tell their own versions of what happened that summer. But whose story is true? And what really happened to Julian Blake?